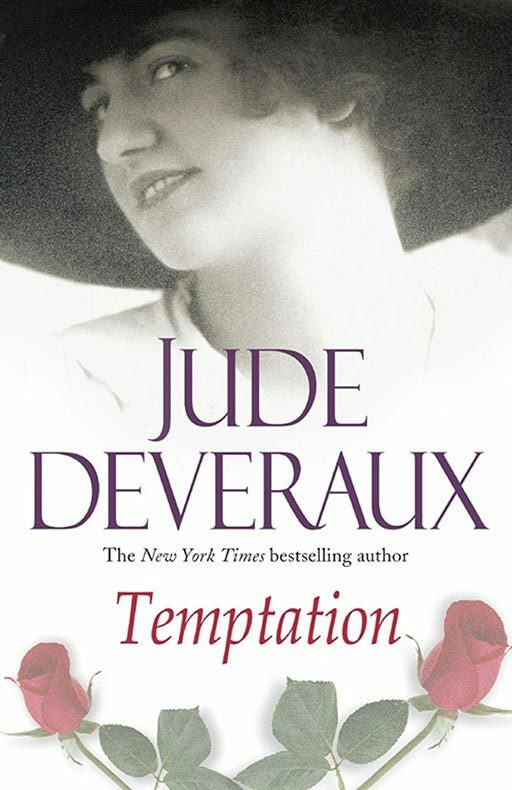 Jude Deveraux tempts the heart in this warm and wonderful New York Times bestseller featuring a feisty heroine, a hidden family treasure, and a Scottish laird who would rather die than be married. It is 1909 and Temperance O’Neil is a woman ahead of her time. She’s happy and devoted to her career helping single mothers on the streets of New York. But her new stepfather, Angus McCairn, does not approve. He makes her an unlikely offer: to go to Scotland, pose as housekeeper to his nephew James, and find him a wife, secretly. If she succeeds, he’ll allow her back to New York.